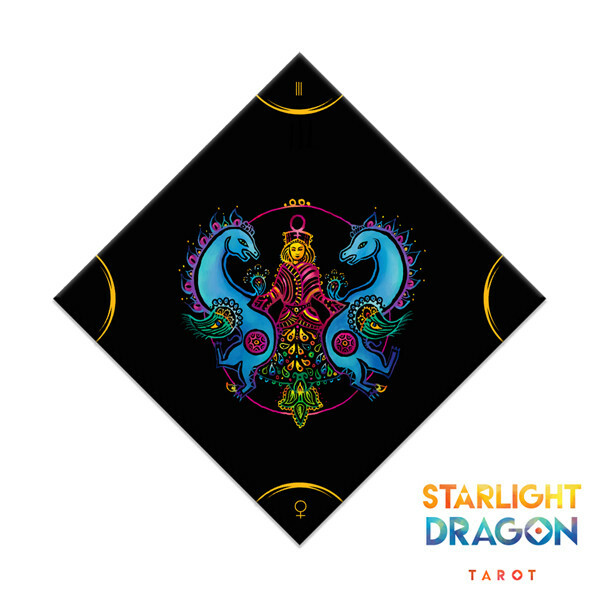 Meet the Starlight Dragon Tarot, a deck of 78 mesmerizing images inspired by dragons – the vision of Steph Engert and Nora Huszka. Open this treasure box abounding in rich artworks, poems and inspiration – our innovative tarot set, to enrich your life and magickal work. 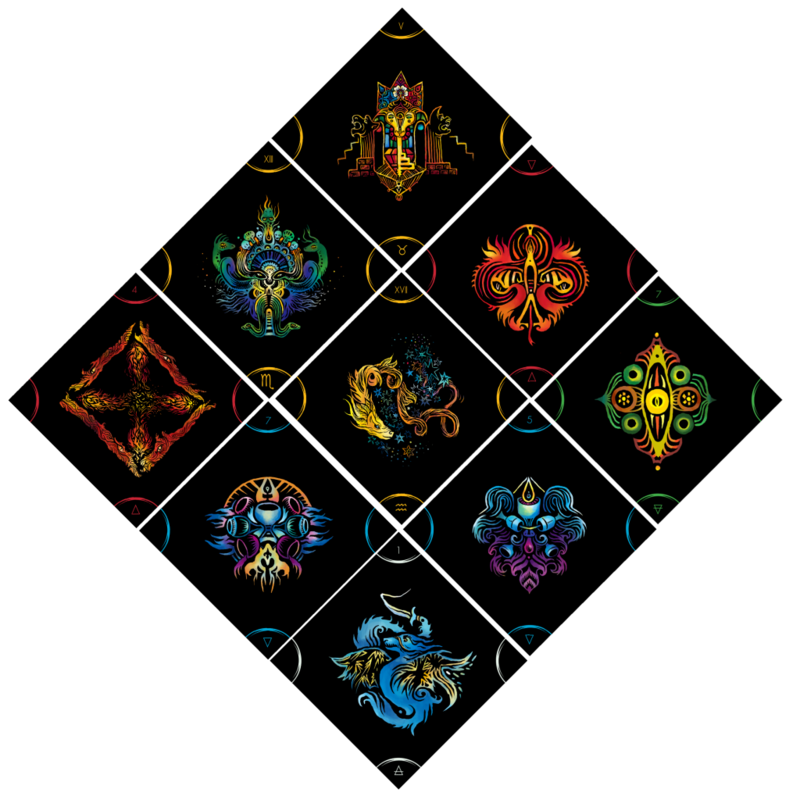 Allow yourself to be carried away by 78 dragons in brilliant, visionary images. Follow this invitation to their lands of mystery, imagination and creativity – never seen like that before! 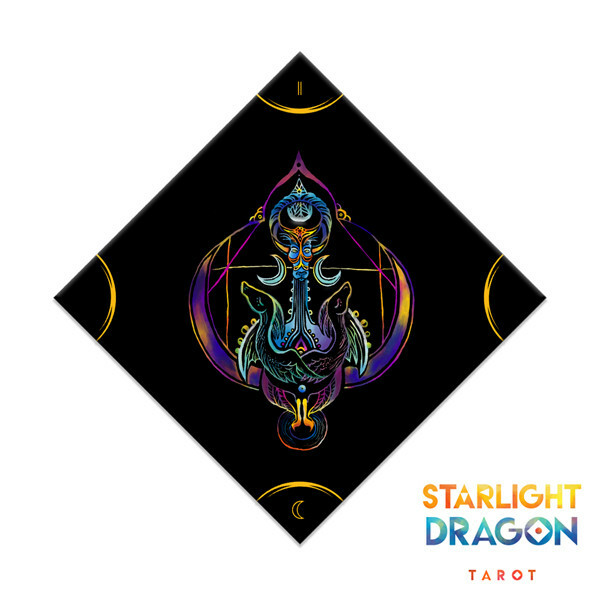 Accept their guidance, their challenges and ancient wisdom and grow as a person and a tarot reader….